So, I'm a big fan of the Kennett Square Mushroom Festival. Yes, mushrooms. An entire festival. Dedicated to fungus. In a small Pennsylvania town. What you DON'T know (but should) is that it draws tens of THOUSANDS of visitors PER YEAR. That's not a typo. 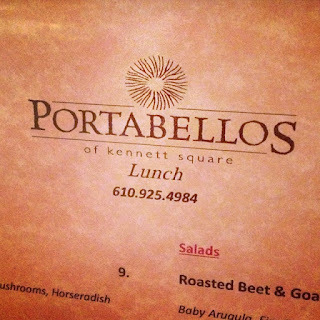 Having PROUDLY lived in Kennett Square for 4 years (in the borough where it takes place, no less), I was a yearly attendee. 2) Parking will be rough. Remember, TENS of THOUSANDS of visitors. Needless to say, it WILL be crowded (like wall-to-wall people depending on the time of day). So, aim to park on side streets and be okay to walk 2-4 blocks. I usually get off Rt. 1 onto Union Street and turn right a block or 2 before State Street/downtown. This is a residential neighborhood area - some are permit parking. But if you go down 1-2 blocks, there will be non-permit parking. 3) This festival is SUPER kid friendly. Check out the Children's Stage Schedule on South Union. If your kids are into music, the festival always has great bands booked for the Community Stage. 4) Saturday is prime time. 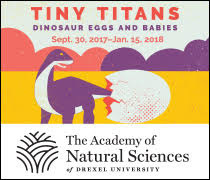 If you go on Sunday it *might* be a little better - and The Philly Zoo will be there as a kid's attraction. So, don't be afraid to wait a day! 5) More fun: a few blocks south, there is an Old Fashioned Carnival near Kennett High School in the Genesis Parking lot. Go. Play games. Ride rides. Eat more mushrooms. 6) The Mushroom Contests and demonstrations are pretty great too. Check the schedule of events for the various happenings in the Special Events Tent. 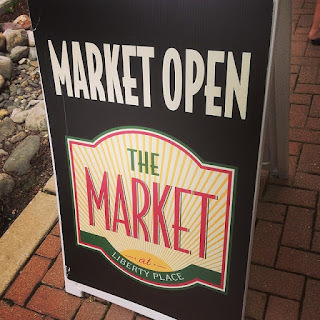 If you are going WITH kids: head to Market at Liberty Place. This is an Open Air/Dining Hall-style food place with something for everyone (including a PARADOCX VINEYARD WINE BAR ::cough cough::). 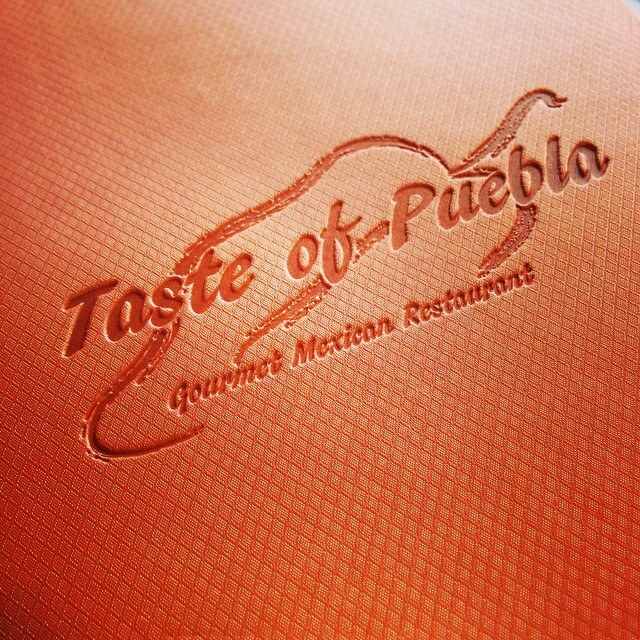 Taste of Puebla is a family-friendly choice for Mexican fare. El Ranchero is another Mexican option on the main street and it's okay - but I feel it's slightly less authentic. And, of course, Victory at Magnolia is ALWAYS a win-win. 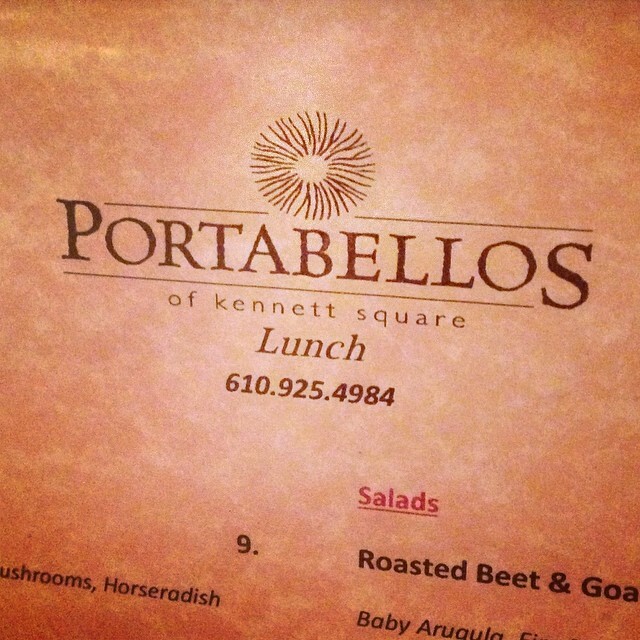 If you are going WITHOUT kids: hit up Portabello's or Byrsa Bistro. 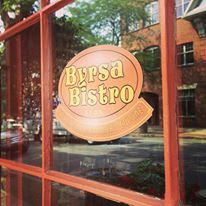 The chefs at both of these establishments are top notch - I've eaten there myself and they are simply fantastic. If you are looking for good and adventurous Mexican food, I can't recommend enough La Pena. It's on West Cypress (across from Victory). Their food is nothing short of amazing - but it is VERY spicy. So I don't really give it to the kids. With or Without Kids: Half Moon is delicious. Make sure you ask to be seated UPSTAIRS - the view rocks. 9) I lived in Kennett for 4 years within a mile of several mushroom farms. I hate mushrooms. BUT - Pumpkin Mushroom Ice Cream is pretty amazing. 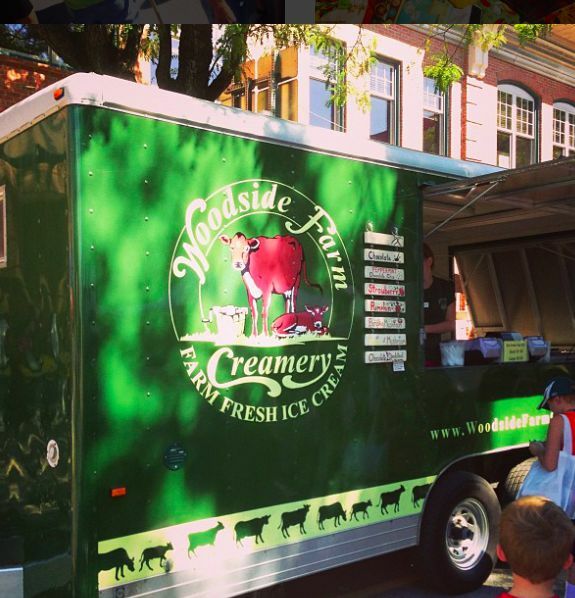 So if you pass the Woodside Farm Creamery truck, get in line and get some. So, there you go. 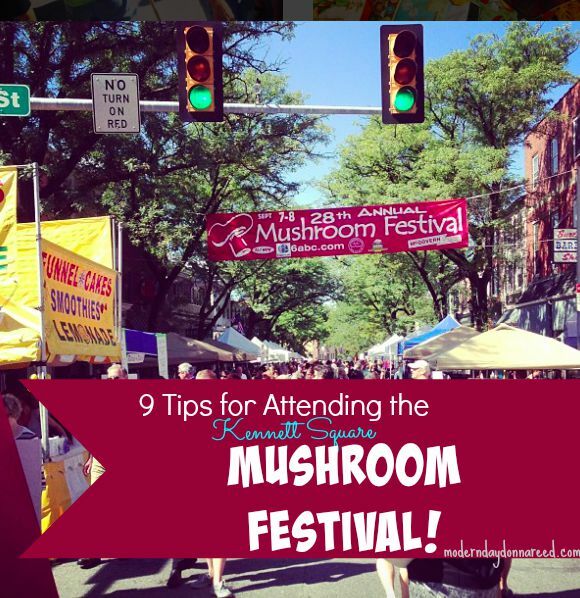 You are now all ready to hit up the Kennett Square Mushroom Festival! If you go, come on back and tell me how you liked it!